The fourth, and final (*sob*) Wyoming Cowboys book is hitting store shelves today! I love this book. Wade and Kit burrowed right into my heart. Their story touched me, and I hope it touches you, too. Click Here for Purchase Links and Sneak Preview! Thank you to Inkwell Inspirations for the lovely interview! You can access it HERE! I was also blessed to be interviewed by NFReads! You can check it out HERE! 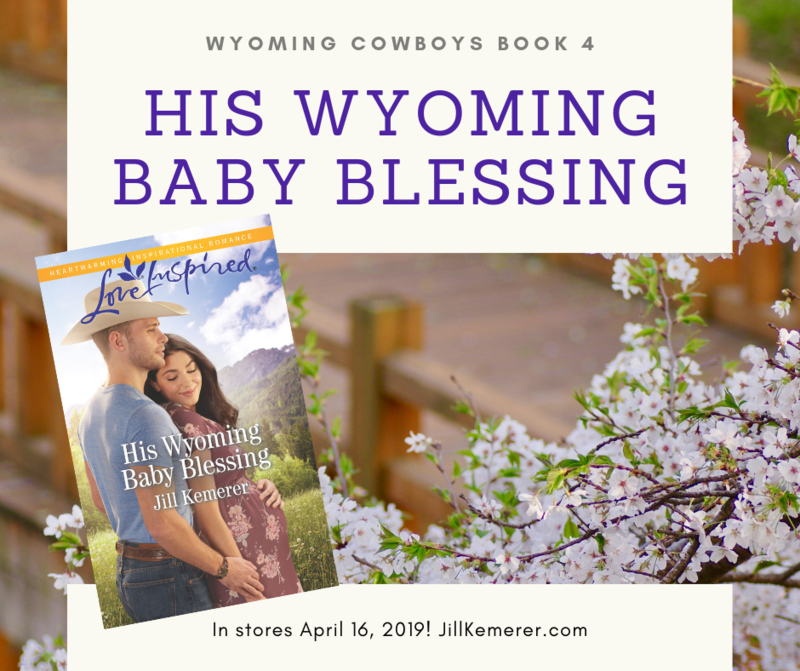 HIS WYOMING BABY BLESSING Pinterest Board! Curious about what the characters look like and the setting I envisioned them in? 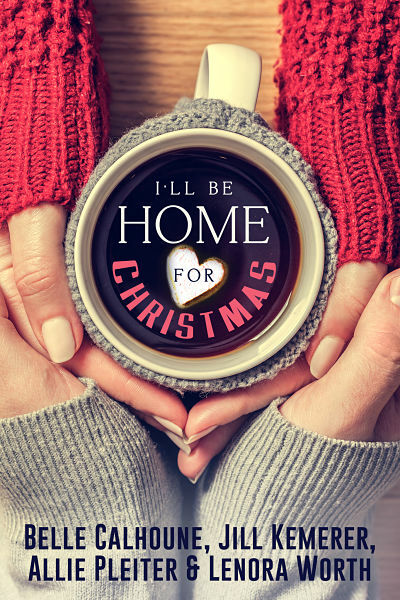 Click “4WF-His Wyoming Baby Blessing” to see the Pinterest Board! 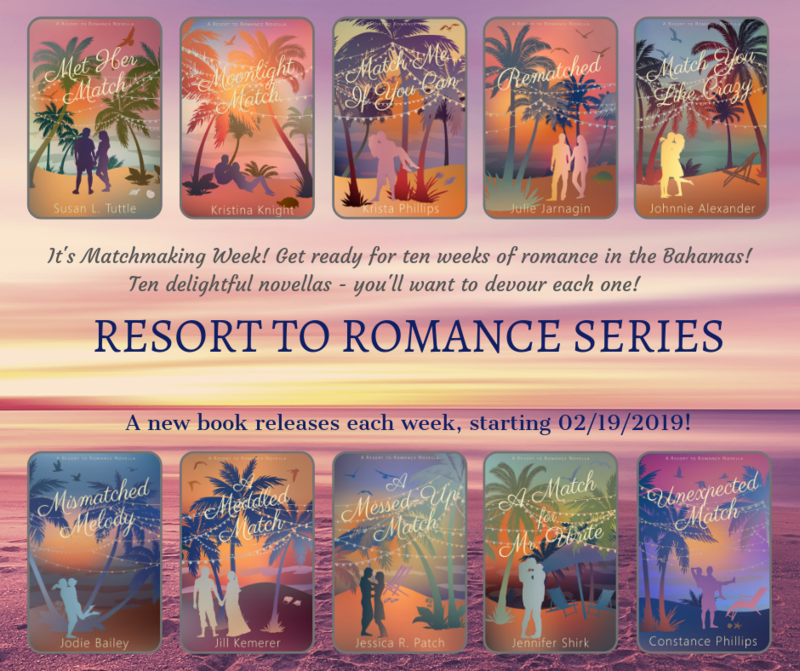 Finally, another fabulous Resort to Romance novella released today! Buy Jennifer Shirk’s A Match for Mr. Write for only $0.99! What is going on in your life? Please share in the comments! Congratulations Jill! I love your stories! I have just finished this book. I loved it. It was different from many books I have read and that is one thing I really enjoyed. Today is extremely busy, Sunday is Easter and Monday I have jury duty down town Chicago. So after all that hustle and bustle, I will be leaving a review. Thanks for writing wonderful stories for our souls. previous post: A Meddled Match Releases Today!